JP SCOTT attended Columbia High School where his team won Missouri State 5A (Big Schools) Title in 1990. He went on to play basketball and baseball at Maryville University in St. Louis, MO 1993-1996. At Maryville, JP was 1st All Conference in Baseball, holds school records in hits (58) and doubles (18). Upon graduation he was the Graduate Assistant Coach at Maryville working with hitters and outfielders. 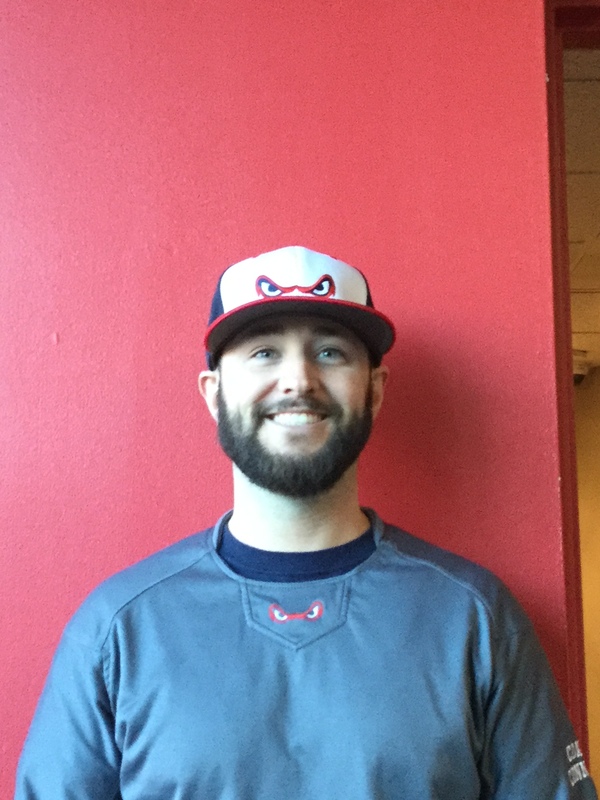 He has since worked as a baseball instructor for Ozzie Smith's Sports Academy, Mo Vaughn's Hit Dog Training Center and joined Sluggers team in 2013 as the Director of Baseball/Fury. JP has coaching experience also with the NE Ruffnecks (12U), Mass Pride Baseball Club (13U & 14U), JM Force Baseball Club (14U & 15U), Nokona Baseball Club (17U & 18U) Showcase teams and was the Head Varsity Coach at Canton High School for the past 5 years. 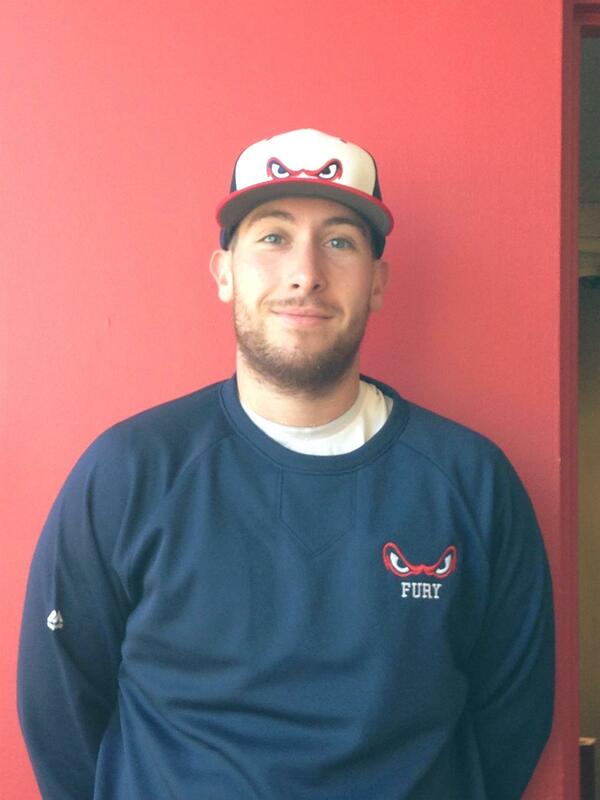 CHRIS KODA is currently the 10U Head Coach for Fury as well as the Assistant Baseball Director. Chris is also the Head Coach for the Medfield Jr. Legion team. He has been the Medfield Freshman Coach for two years, after three years in Canton. 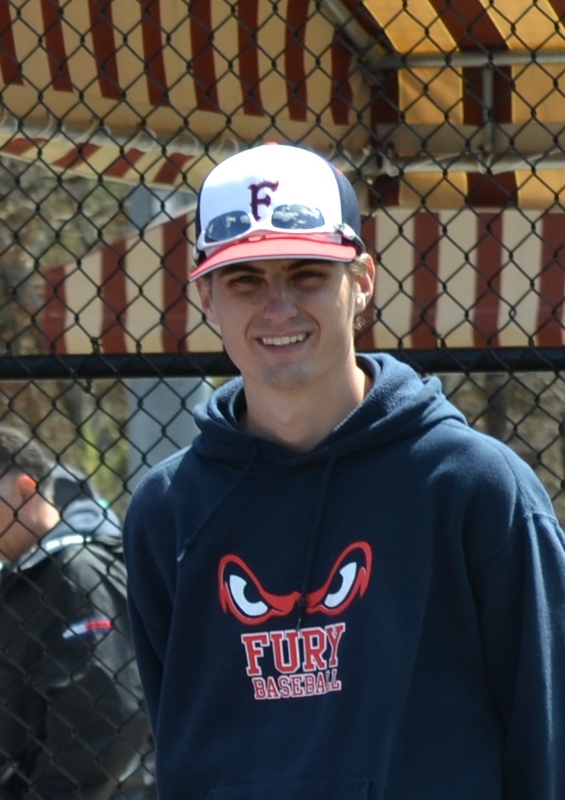 He has been coaching High School Baseball since 2009 and has been with Fury since 2014. Chris was a multi-sport athlete in college, graduating in 2009 from Kennesaw State. He is currently a Sports Psychologist with a Masters from Lesley University. ROB YOUNG played 2 years at Dean College and 2 years at UMASS Boston. His Sophomore year he won the Robert J Hafner Alumni award and his Junior and Senior year he was 1st team All-Conference Catcher. He has been coaching Baseball for the past 10 years at different schools in New York and Massachusetts (Danvers, Canton, Peabody). Rob was also the Catching Coach at UMASS Boston under Coach Mark Bettencourt. While coaching in New York he also taught private hitting and catching lessons for Sal Agonistelli's Baseball Academy and during the summer he was the Director of Sal's King Park umps and worked his blue chip recruiting at Baseball Heaven. 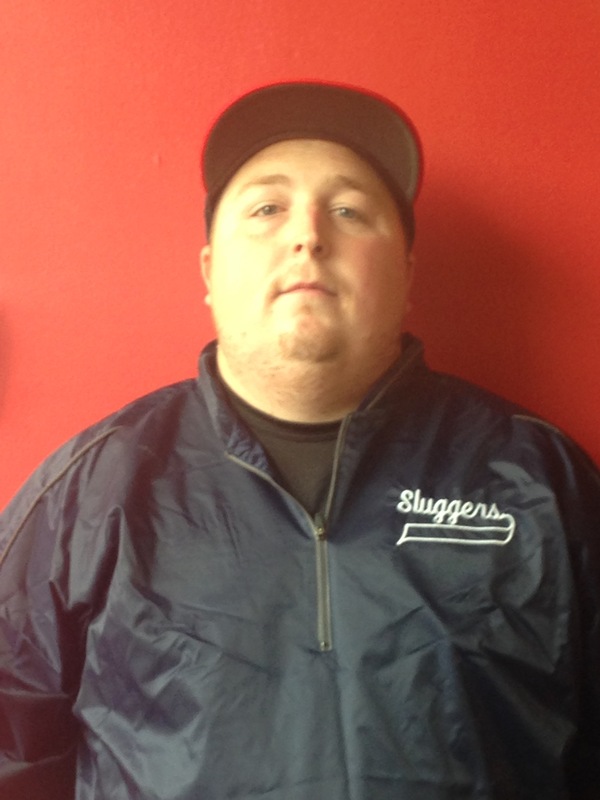 Rob joined Sluggers in 2013 as the Head Coach for our Fury 12U team. NICK DELVECCHIO graduated from Natick High School in 1988 where he was named Boston Globe and Boston Herald Division I Player of the Year. He went on to play Baseball at Harvard University and was All-Ivy League First Team his junior and senior years. Nick was drafted by the New York Yankees in 1992 and played 6 years in the organization. Nick ascended the Minor League ranks with the teammates Derek Jeter, Mariano Rivera, Andy Pettitte and Jorge Pasada until 1998 when he retired from Major League Baseball due to back injuries. MIKE SMITH graduated from St. Sebastian's in 1996 where he went on to play at the University of Richmond. He was signed by the Toronto Blue Jays in the 5th round of the 2000 amateur draft. Mike made his Major League debut on April 26, 2002 and went on to play in Major League games for the Blue Jays and the Minnesota Twins. He played seven seasons in the AAA with the Toronto Blue Jays, Philadelphia Phillies, Minnesota Twins and St. Louis Cardinals organizations. 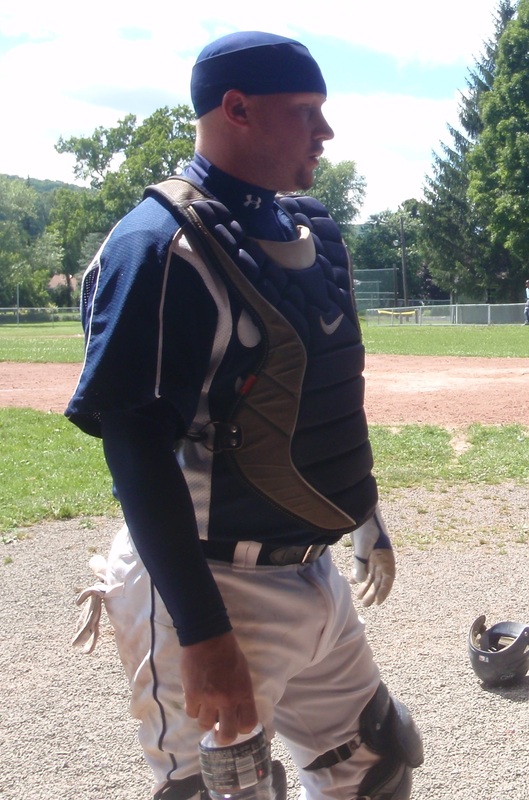 PAUL TREGGIARI played four years of Baseball at Franklin High School. Two of those were on the Varsity team. He has also played on the Franklin Senior Babe Ruth team for 2 years and on the Norfolk Legion Baseball team. He is a patched umpire for Central MA Baseball Umpire Association. Paul was also an Assistant Coach for the Franklin Babe Ruth Baseball program. 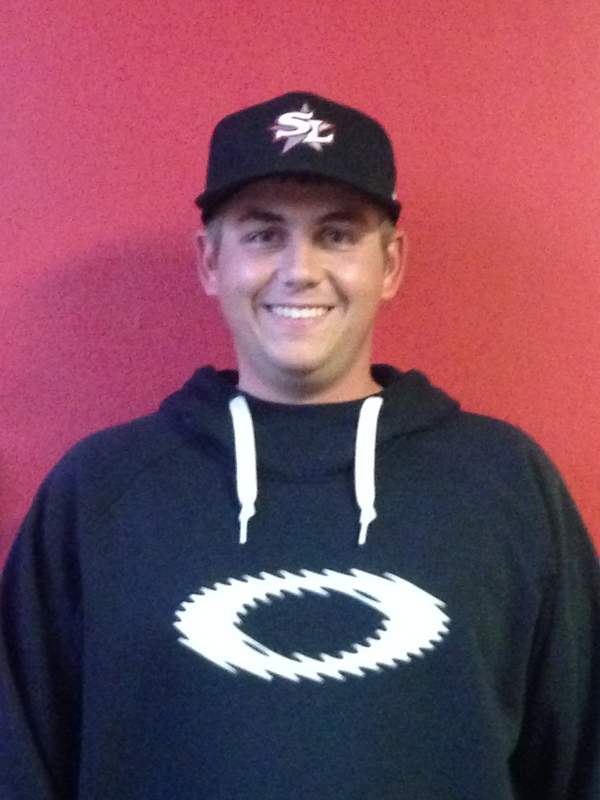 He joined Sluggers Academy in 2012 as the Assistant coach for Fury 10U. He has continued coaching this team for the past 4 years. 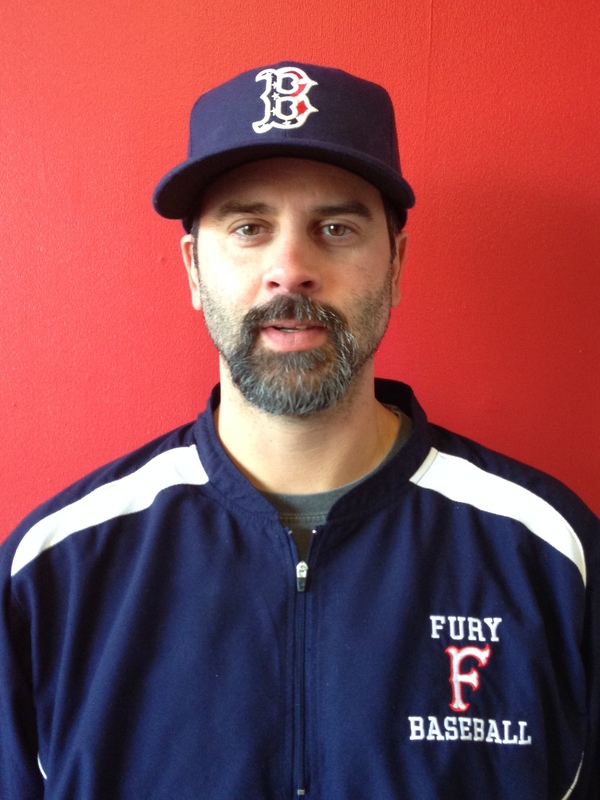 Paul is currently the Assistant coach for Fury 11U and Head Coach for 18U. CHAD ZUCCO has many years experience playing Baseball. He played AAU Baseball ages 12U - 18U. In High School, he played 4 years Varsity as well as Golf. In 2014, Chad was the Assistant Coach at Plymouth Regional High School. In 2015, he was the Canton Varsity Assistant Coach. 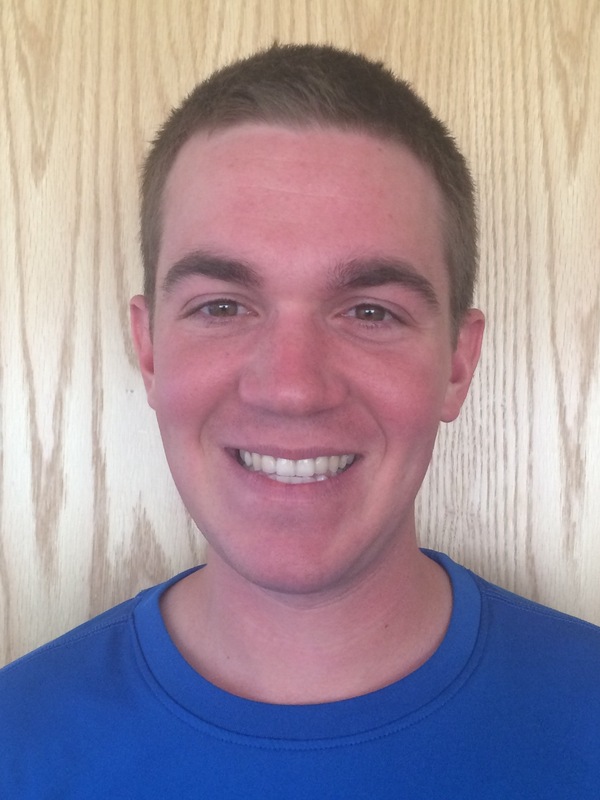 He joined Sluggers in 2014 as the 12U Coach. MATT LODI has been involved in coaching Baseball since 2001. 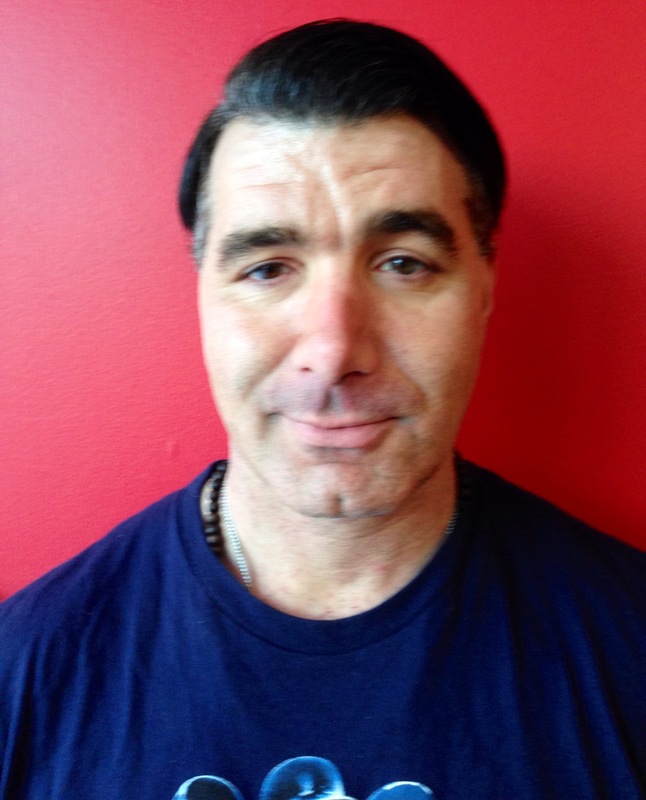 He began as Head Coach of the Bay State All-Star Travel Team ages 9-12. He coached three final fours and a championship that same year. He has also been a Natick Little League coach for their "majors" program. Matt is currently the Head Freshmant Coach at Natick High School. He is also the Head Coach for Lou Tompkins All-Star travel teams ages 13-15. Matt is also a patched Umpire. Matt will be coaching our Fury 13U team. DAVID WALSH attended Husson University in Bangor, ME where he played 4 years under the coaching of John Winkin. He then was off to Rome, GA from June 2007-2010 to play Semi-Pro Baseball as a Middle Infielder. 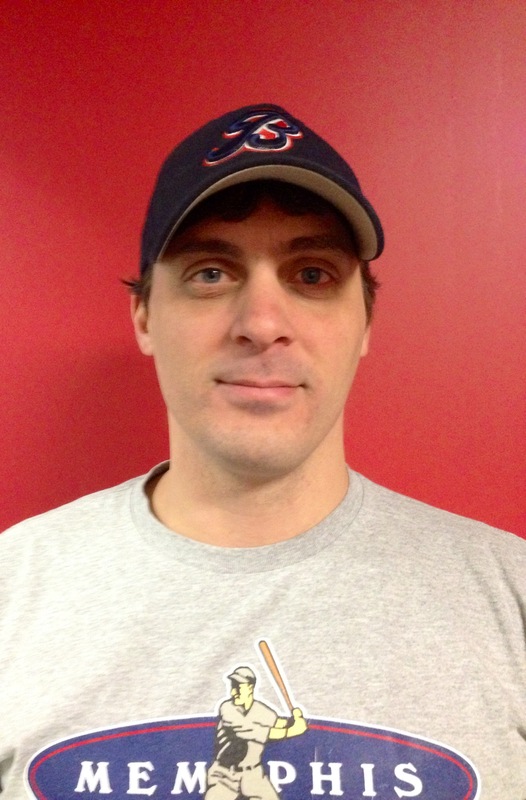 Heading back north, Dave landed the Head Varsity Baseball Coach position at Fenway High School for the past 5 years. Next year Dave will be the Assistant Coach at Pine Manor College. He has won 52 games, made 4 MIAA State Tournament appearances. In addition, received coach of the year in 2012 and 2014. He was elected and coached 3 High School All-Star Games. JON GOLD started his baseball career playing 1B for Brookline High School. Jon was the Head Coach for Brookline Knights, and led the team to their best record and first playoff appearance in team history. They then won the Dan Dquette's tournament July 2014. Jon then coached the Legion team in Brookline and co-coach for the Brookline Freshman Baseball team. Jon attended Emmanuel College where he played 4 years and was named captain. Jon was the Assistant Varsity Coach at Fenway High School while also attending Boston College Master program studying Mental Health Counseling. Jon is now the Varsity Head Coach at Fenway High School. MIKE CONNELL Mike grew up playing baseball in Milford. Mike played 3 years varsity ball at Marian High School in Framingham. While at Marian, Mike won a State Championship, multiple league titles and was named team captain. He also played for Framingham's Post 74 Legion team. Mike's coaching career includes Head Coach of the Milford Micros of CMSBR League and was the Assistant Coach of the 2016 NEEBL Champion Fury 14U Team. 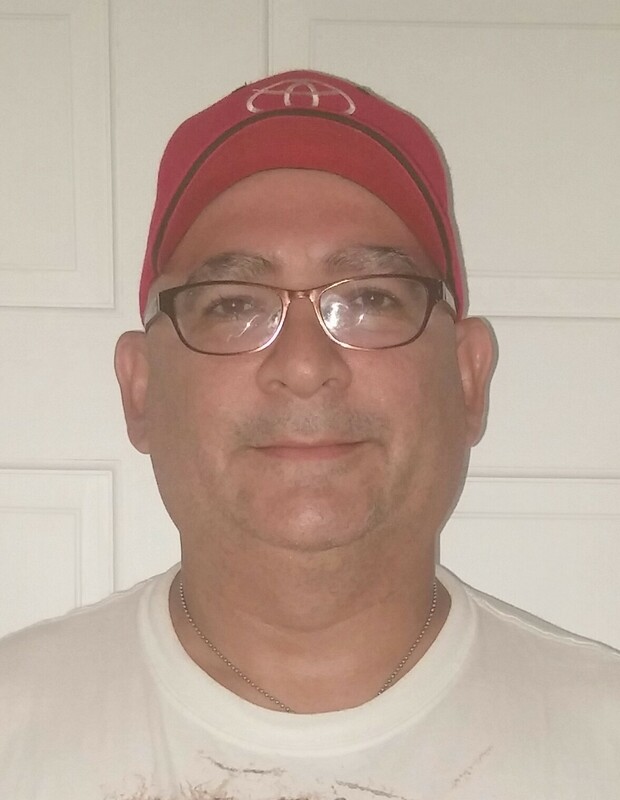 MARK HERNANDEZ has extensive experience both in coaching softball and instructing softball. His resume includes: Assistant Coach for Division II Hillsdale College, Hillsdale, MI., Head Varsity Softball Coach at St. Mary's Catholic Central High School in Monroe, MI., Needham High School and Varsity Coach for Holliston High School. Mark coaches 12 seasons for Central Mass Thunder 18U Showcase team and currently has been the Head Coach for Metrowest Thunder 18U Gold team for the past 4 years. He has helped place dozens of scholar athletes into college. 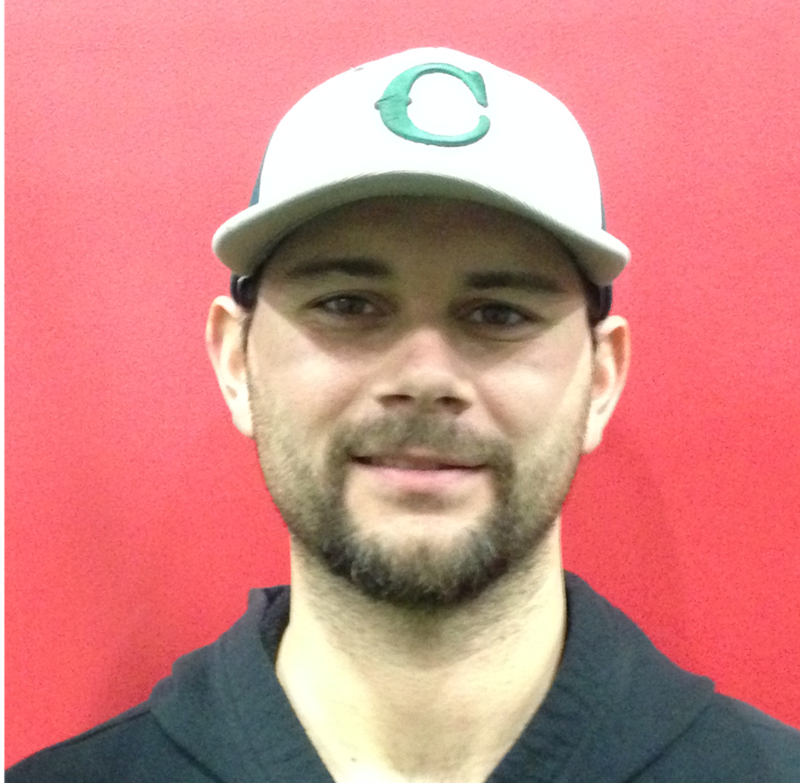 Mark is currently the Varsity Baseball Coach at Concord-Carlisle High School. 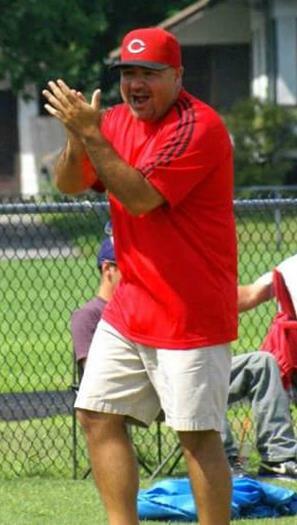 DARIO ALVAREZ has been the Head Coach for 3 years and the Assistant Coach for 2 years for the South Attleboro Girls Recreation Association (SAGRA). For 2 years Dario worked with the Mass Explosion, one year as the Assistant coach before moving into the Head Coaching position. He was also the Head Coach for Attleboro Intensity for 2 years. Before joining Sluggers Academy in 2015 he was the Assistant Coach for East Coast Drama. He currently is the Assistant Coach for our 18U Metrowest Thunder Team. JENNA LOVASCO graduated from Beverly High School in 2012, where she played 4 years of softball as a starting catcher. She was named the team MVP her senior year, Salem evening news All-Star, Northwest All-star and Aggoniss All-Star. Jenna attended Saint Vincent College, PA where she played DIII softball for 4 years. After graduating, she coached for the U16 Northeast Hurricanes and U16 Northeast Quicksilver. Jenna is a current certified Personal Trainer, certified in Speed and Agility and specializing in both corrective exercise and fitness nutrition. ABBY HEWETT went to Newton North High School graduating in 2012, where she played 4 years of softball as a catcher and DH. While at Newton North, the team won 4 consecutive Bay State Conference titles, 2 Division I North section titles and graduated 3 time Northeast Region All-American Player. After graduating she was accepted to play at St. Lawrence University for 2 years. Abby is continuing her studies at Regis College in Sports Management. She is a volunteer Assistant Softball Coach at Regis as well as the Varsity Assistant Coach for Newton North HS. When Abby is not on the field she is hanging out with her two Corgies; Lily & Oliver. ANNA DZIOK graduated from Hampshire Regional High School, Westhampton, MA where she was a tri-sport athlete. In addition to HS sports, I played on multi-competitive travel softball teams from age 12-18. Anna moved on to play softball at Framingham State University as a four-year started and two year captain. During her time at FSU, the team won the MASCAC conference back to back in 2017 & 2018, which lead the team to qualify for the NCAA tournament both years. Graduating with her BS in Mathematics and Economics. KATIE ROWE graduated from Lynnfield High School in 2012, where she was a 4 year Varsity starter shortstop, 4 time Cape Ann League All-Star, and 2 time recipient of Cape Ann All-League honors. Katie has coached tournament level softball for the past 6 years and has been an Assistant Coach at the High School level for 2 years. Katie graduated from UMASS Amherst in 2016 with a BS in Kinesiology and currently attends the MGH Institute of Health Professions as a third year student in the Physical Therapy Department.